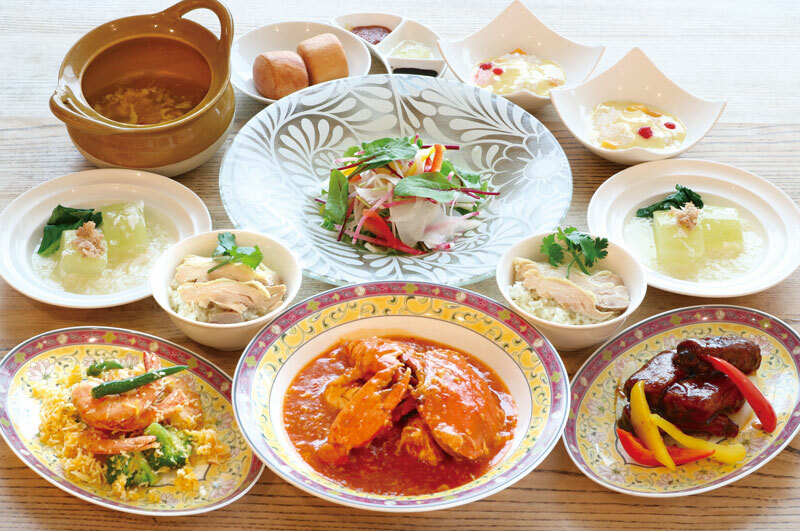 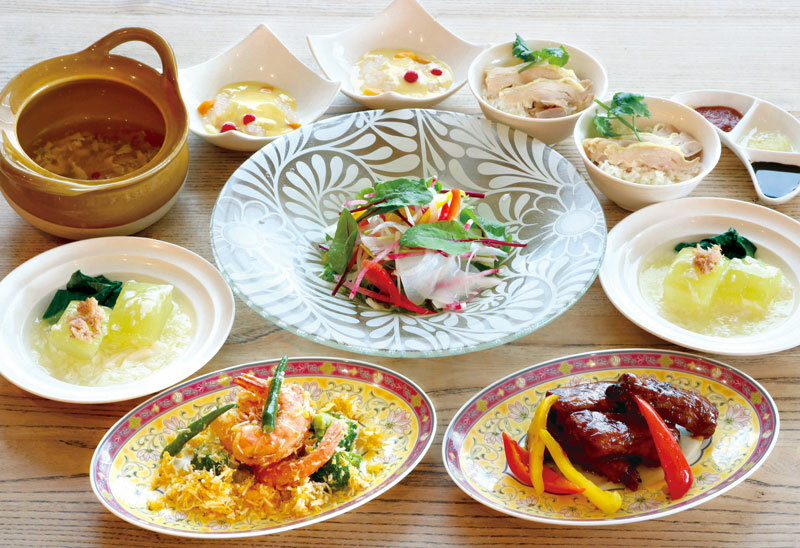 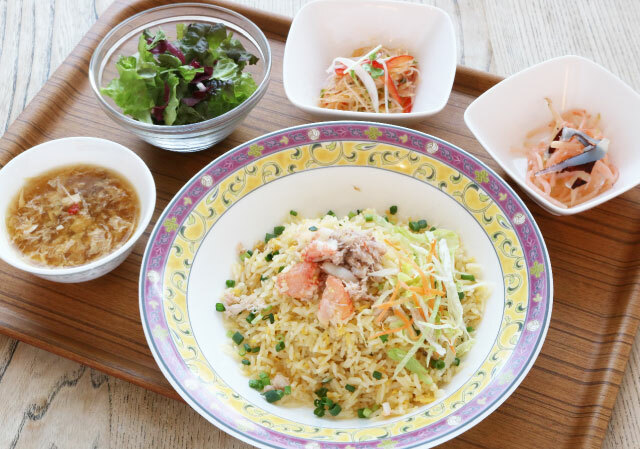 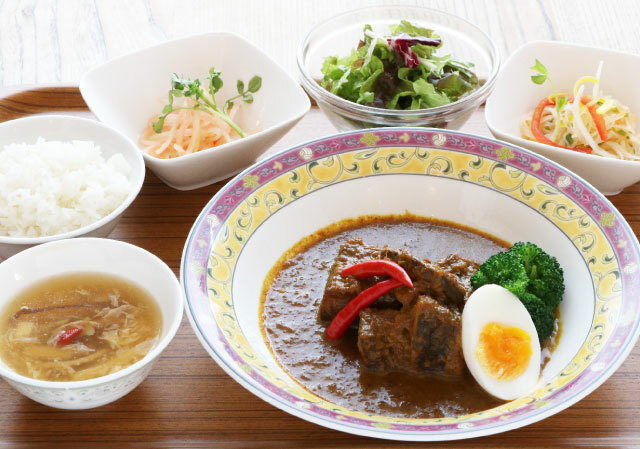 Directly connected to JR Osaka Station, this Daimaru Umeda location is convenient for shopping or stopping by on the way home from work. 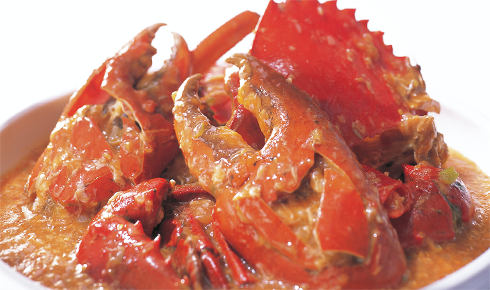 The mud crabs that we serve are flown here from southeast Asia just for this location. 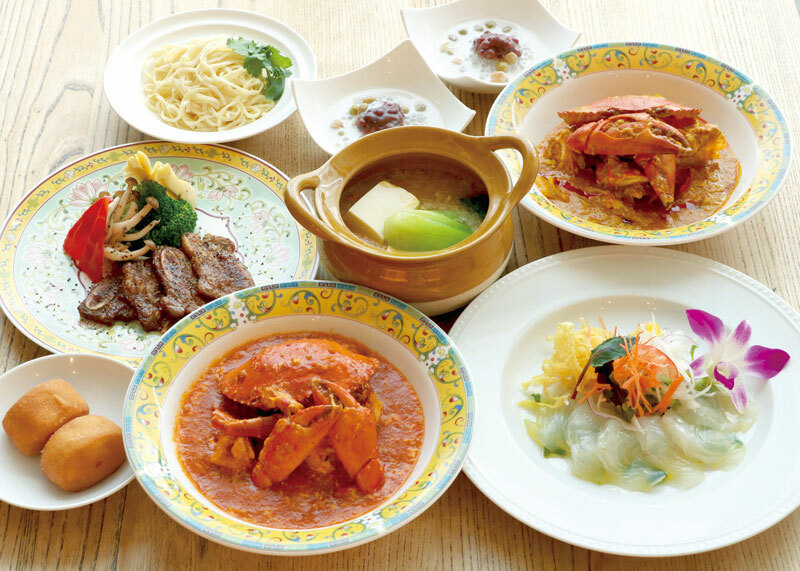 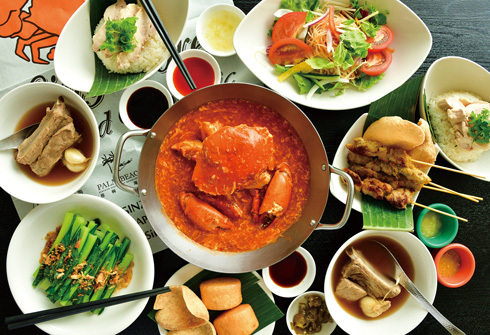 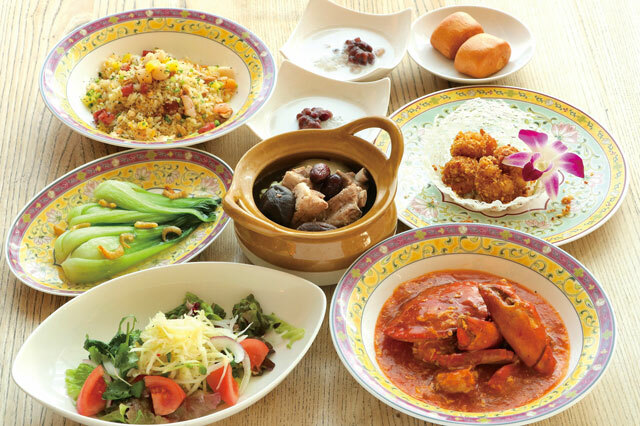 At this Singapore seafood restaurant, we have a large glass window where you can see the expansive scenery while satisfying your palate. 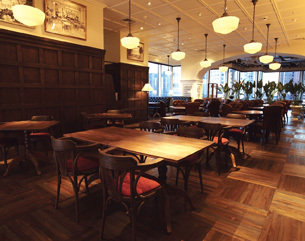 We are also available for wedding after parties and other parties. 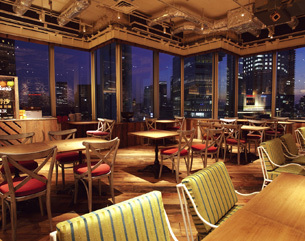 Dining in a softly colored light you can view the city of Osaka from the large windows.